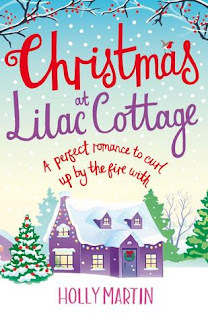 What I Say....I've been saving Christmas at Lilac Cottage for the long Thanksgiving weekend and I have to pat myself on the back, because it was the right choice! I finished this book on the couch in front of a crackling fire with a cup of tea beside me. And I was thinking this weekend was pretty close to perfect. 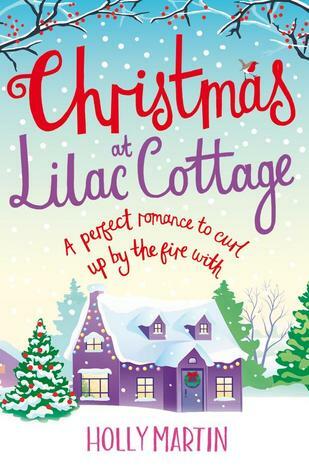 So if you are looking for a relaxing, Christmas read, look no further! I've actually loved all of Holly Martin's books, so she's a go to author for me.